You and your employees gain real-time visibility into human resources, payroll, and benefit data through a simple interface that reflects your brand and identity. We developed our technology from the ground up around one employee data set model, and built it with the vision of delivering “your portal on our software” for maximum efficiency. 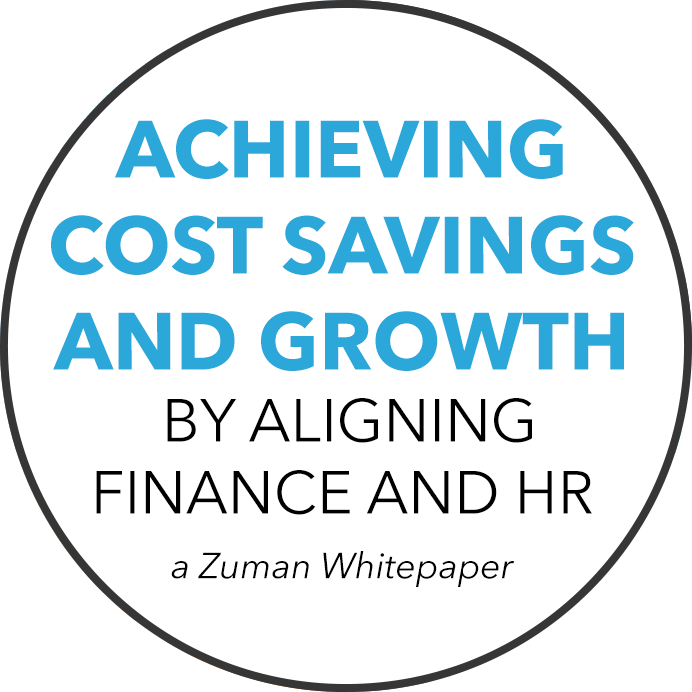 Zuman’s one employee data set model for human resources, payroll, and benefits administration drives maximum efficiency for customer administrators. A work location change for an employee may trigger payroll tax changes and benefit events as well as updates to health and welfare partners. With Zuman, we take care of all the updates so you don’t have to. Zuman’s real-time effective dating creates clear audit trails on every transaction in the HR system. Administrators can perform actions in the past, present, and future allowing for powerful transaction processing and modeling. You no longer need to waste valuable time working outside your current system in Excel to perform routine transactions and functions. Zuman’s enterprise-class workflows empower employees, managers, administrators, and executives to initiate transactions in the HR system. PTO requests and approvals, open enrollment and life status changes, merit increases, promotions, department transfers, leave administration, and more can be configured for various levels of approval giving you the internal controls and audit trails you need. Our multi–tenancy system allows for flexible role configuration at the main administrator level. This gives managers the efficiency of self–service while giving executives access to specific data that drives business decisions. 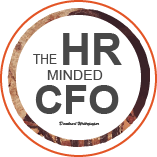 Time is precious, which is why it’s important to manage HR matters efficiently. With our single data set model for HR, payroll, and benefits, all your payroll updates are reflected in real time. PTO requests and approvals, salary increases, new hires and terminations, are easily managed so you can focus on analysis for your finance team. Gross-to-net calculations, one-click reconciliation, and powerful ad-hoc reporting make managing each payroll process a breeze. You want better visibility into your benefits administration process for open enrollment, new hires and terminations, and leave administration. Our HR system gives you the ability to manage your entire health and welfare products in one easy-to-use system. With our carrier connections and single invoicing and reconciliation, you can focus on what matters most — your employees. You want the freedom to deliver exceptional service to your prospective and current employees. You want access to the right data at the right time to drive critical organizational decisions. Our single system of record puts you in the driver’s seat to effectively manage the entire employee lifecycle while giving you and your employees a simple interface to drive your brand and culture. Your managers have the ability to view their entire team including work profile, headcount reports and metrics, and insight into their budget organization. Your managers have the ability to initiate workflows that are configured for your company at implementation, including PTO approvals, merit increases, compensation changes, transfers, promotions, and terminations. Your employees have the convenience of all their HR data in one location and have the ability to update their address information, direct deposit, view paycheck and benefits information, retirement deductions, and access a total compensation dashboard. Your employees can complete onboarding tasks such as open enrollment, life status changes, I-9 verification, state and federal tax exemptions, view and accept company policies, and initiate PTO requests. Your entire workforce has access to iOS and Android mobile applications that were built from the ground up. Even when your people are on the go, they still need access to key data to keep moving forward. Zuman gives your employees the tools and information they need – wherever they are. Access real-time company information right from your smartphone. And don’t worry about outdated contact information. With just a few swipes you can view organization charts and company directories and connect with colleagues using SMS and phone connect features. Connect with your team on the go. 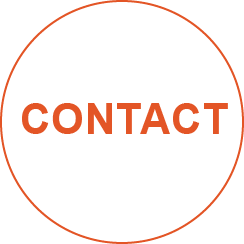 Send important messages and reminders via e-mail, SMS, or simply direct dial your team member through the company directory. You can also view and approve PTO requests directly from your device. All of your HR information is at your fingertips. You can view and compare your paycheck information, access details on benefit plans such as carrier details, group and member IDs, and flexible spending account contributions. You can also access your company directory and organization chart and connect with your colleagues on the go.